Bio Logic Aqua Research is a supporter of the United States Military. We have long provided soldiers with our products at a discounted rate. If you are a member of the military, or are a family member ordering it for a soldier, you can receive FREE SHIPPING. Simply enter "FREEMIL" at checkout. RESTRICTION: We cannot directly ship the product to an APO address. We can, however, send the product to a family or friend in the United States or Canada who can mail the product to the military address. We do not offer expedited shipping as a free option. Please select normal USPS or standard UPS Ground options. 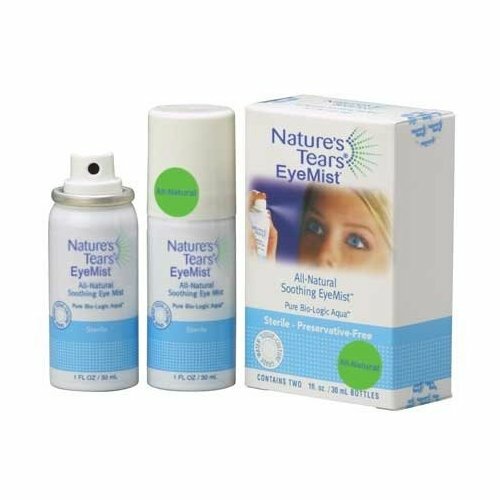 Learn more about our everyday product here, and more about our emergency eye wash, Bio Med Wash, below. BIO MED WASH® contains 100% Bio-Logic Aqua® tissue-culture grade water, proven to have the ideal pH balance, hypotonicity and mild mineral nutrient content to maximize moisture absorption and promote healing.